Season’s Greetings from HurryCane Reeds! Winter is here (not “here,” really, it’s quite balmy in Louisiana), which means that spring concerts are just around the corner! Now is a great time to stock up on oboe and bassoon reeds for 2012. Remember, every reed purchased until December 31 gives one entry to win a HurryCane Reeds coffee mug and four free oboe or bassoon reeds. Check back regularly to stay up to date with our new products and special offers! 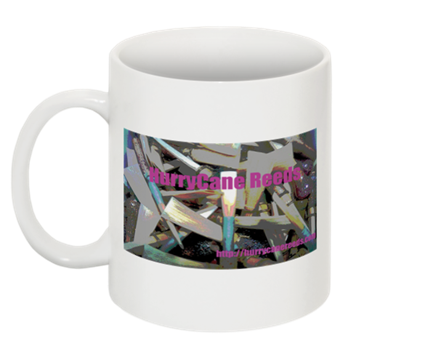 This entry was posted in Uncategorized and tagged bassoon reed, oboe reed by hurrycanereeds. Bookmark the permalink.